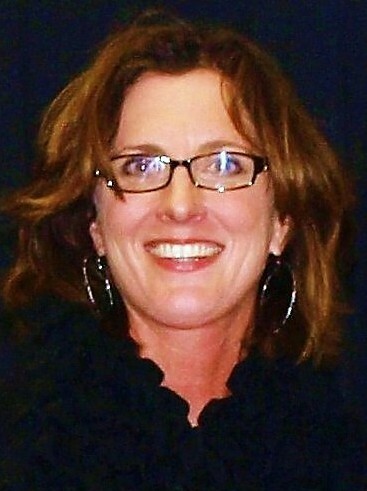 Amy Mickelson was born in Brookings, South Dakota to George S. and Linda Mickelson. She is the middle child and has two brothers, Mark and David. Mickelson played for Brookings High School under Coach Jim Holwerda and had the privilege of playing with many great players. Holwerda encouraged the girls to play basketball year round and the team enjoyed great success. They were consolation champions Mickelson’s freshman and sophomore years and went undefeated her junior and senior years. Brookings High School’s girls basketball team was ranked third in the nation Mickelson’s senior year and Coach Jim Holwerda was voted the national high school coach of the year. Following high school Mickelson continued her basketball career at the University of Washington in Seattle, WA. There she enjoyed success and started her junior and senior seasons.. Throughout her career UW won two Pac-10 conference championships and made 4 NCAA post-season appearances (including a #1 seed in the Midwest region her senior year). Washington was ranked third in the nation Mickelson’s senior year. Mickelson was voted to the Pac-10 All-Conference team, the Pac-10 All-Decade team and was voted female athlete of the year at the University of Washington her senior year. Mickelson lives in Sioux Falls with her three children, Ellie (16), Anna (14) and Nate (11). Most of her time is spent organizing and attending their extra-curricular activities which include basketball, baseball, soccer and volleyball. This commitment has made her even more grateful for the time and sacrifices her parents and brothers made on behalf of her athletic career.